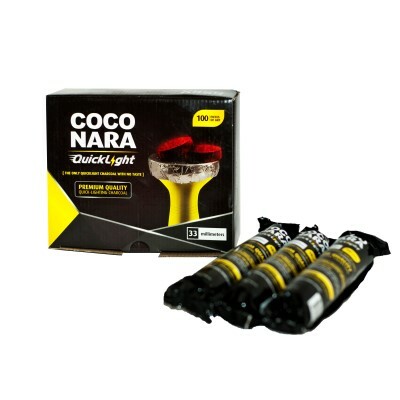 CocoNara Quicklight Charcoal is a spin off from the original coconut charcoal brand on the market, offering a quick lighting alternative charcoal product. 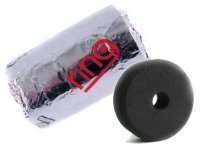 These Charcoals were manufactured in Spain, and are specifically designed for smoking with the Hookah. 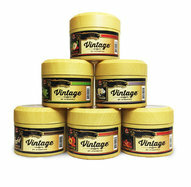 CocoNara Quicklight Charcoal is known for quality since they are odorless, as well as tasteless and do not interfere with flavor of the tobacco. Each roll of CocoNara Quicklight Charcoal contains ten individual charcoals and each box of CocoNara Quicklight Charcoal contains ten rolls of charcoal.